EvoR is the latest Nurburgring-inspired mesh wheel available in multiple finishes and stud patterns allowing the enthusiast to achieve a personalised look with lightweight performance. EvoR is the latest Nurburgring-inspired mesh wheel available in multiple finishes and stud patterns allowing the enthusiast to achieve a personalised look with lightweight performance . 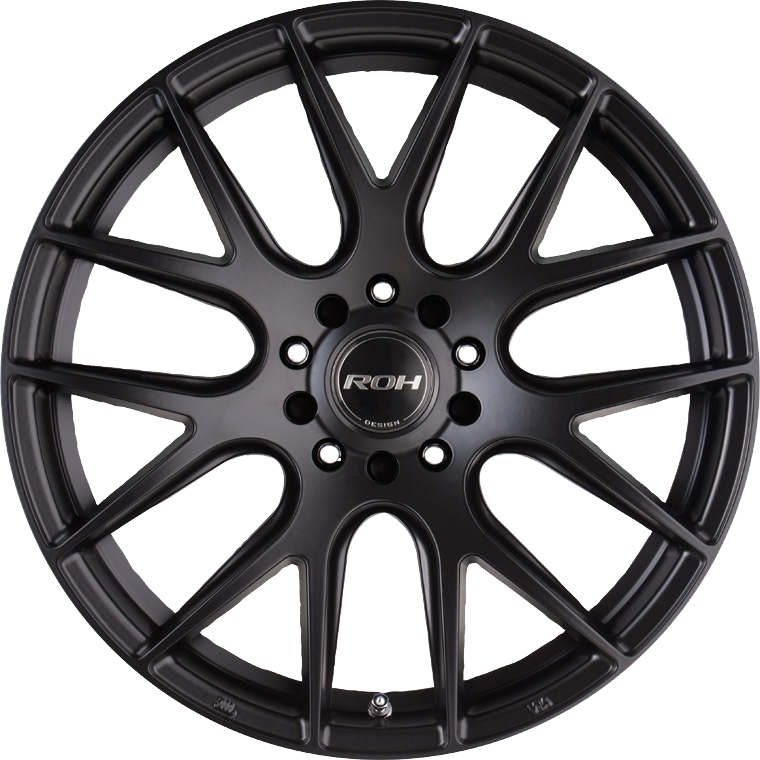 EvoR will set you apart in sizes ranging from 17x7.5 front wheel drive to 18x8 for front and rear wheel drive applications including Commodore and popular imported vehicles.